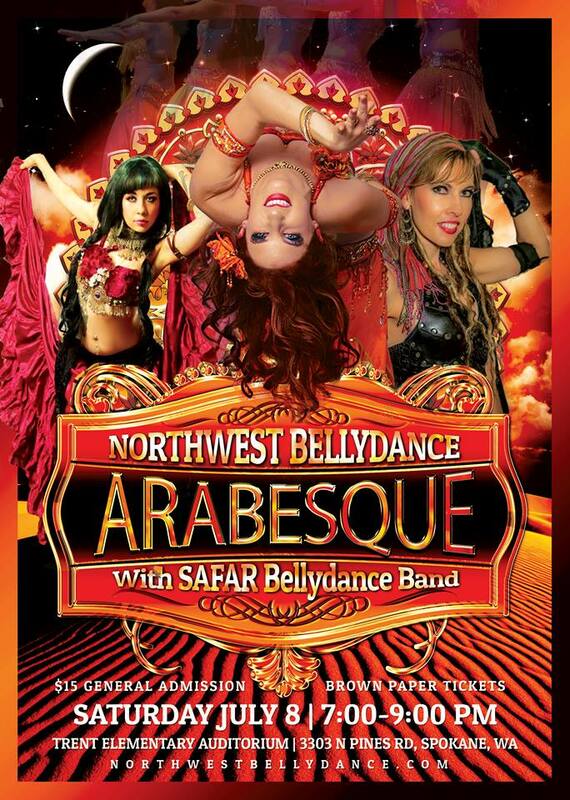 Join Northwest Bellydance on a stellar journey through the mysteries of the zodiac. 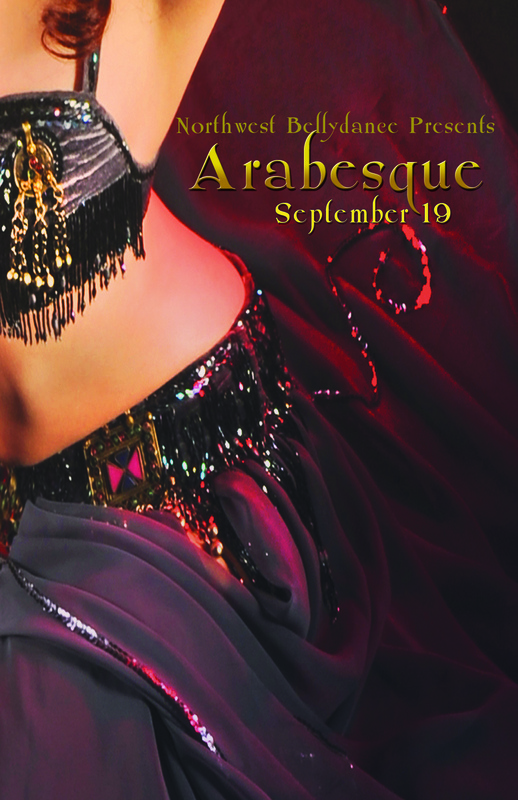 Featuring unique storytelling through cultural and fusion dances. Enjoy an unforgettable evening with a celestial twist.